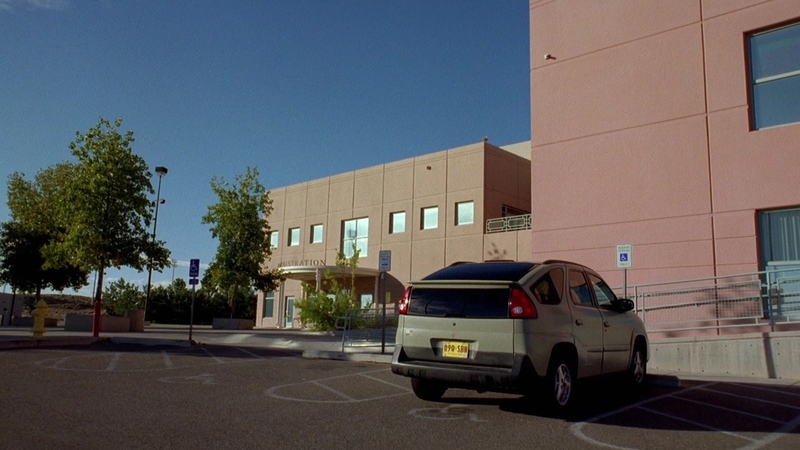 Skylar is getting an ultrasound. 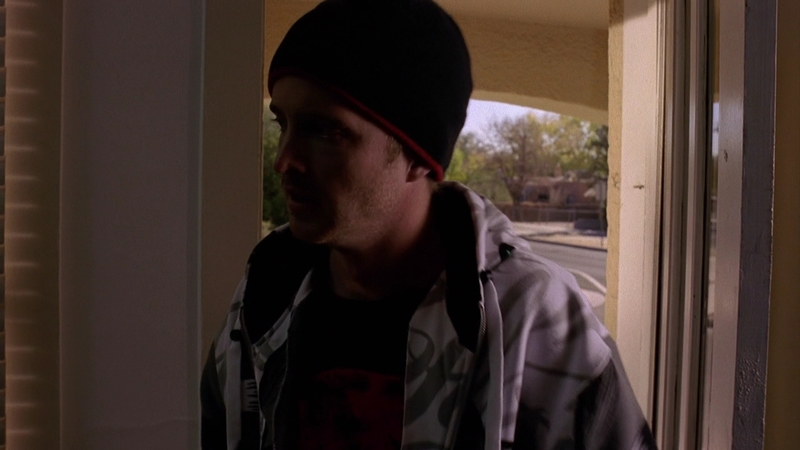 Combo tries to sell meth. 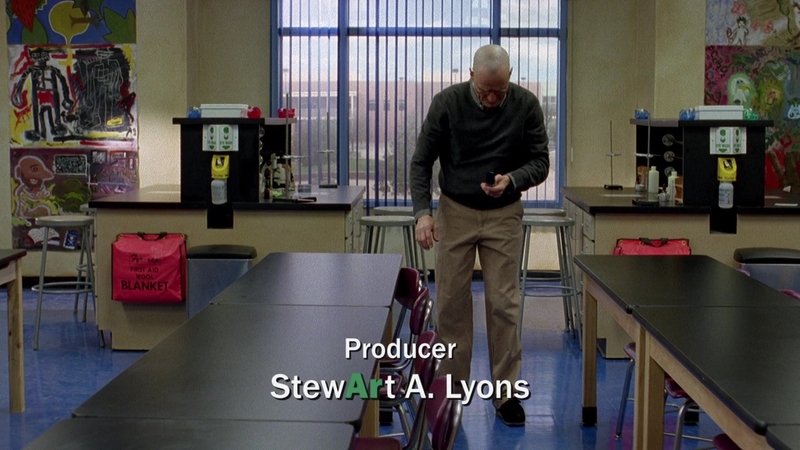 Walt talks on the phone. 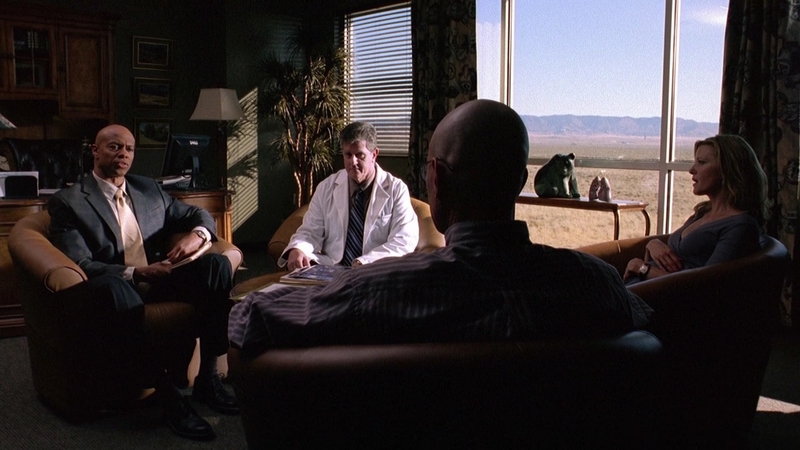 Walt and Jesse talk to Saul. 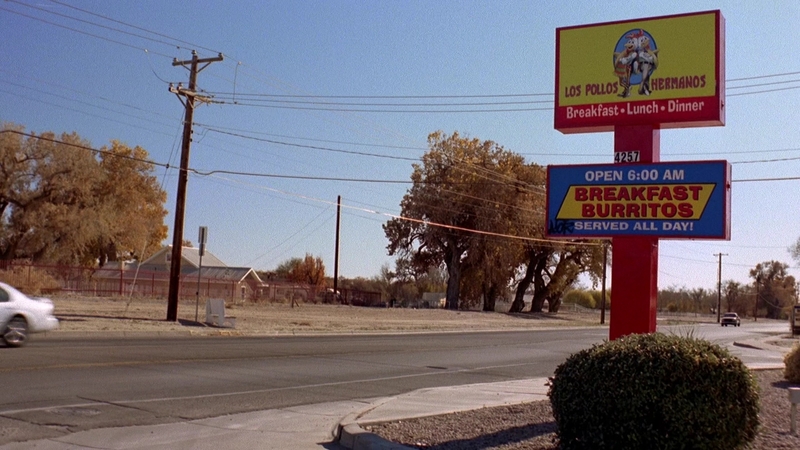 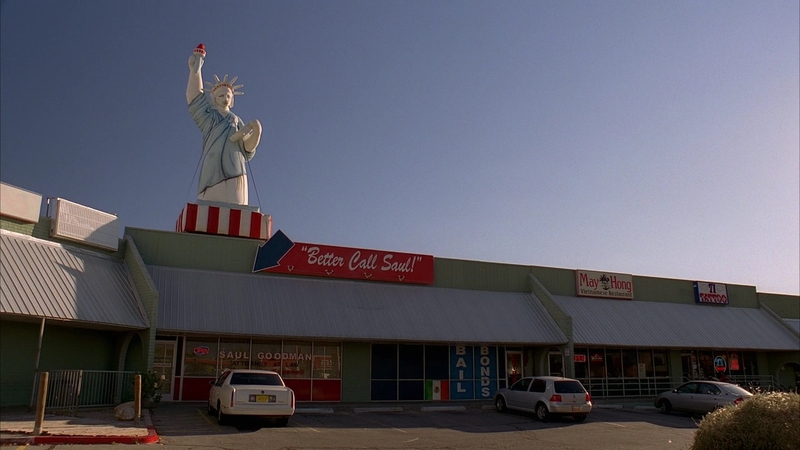 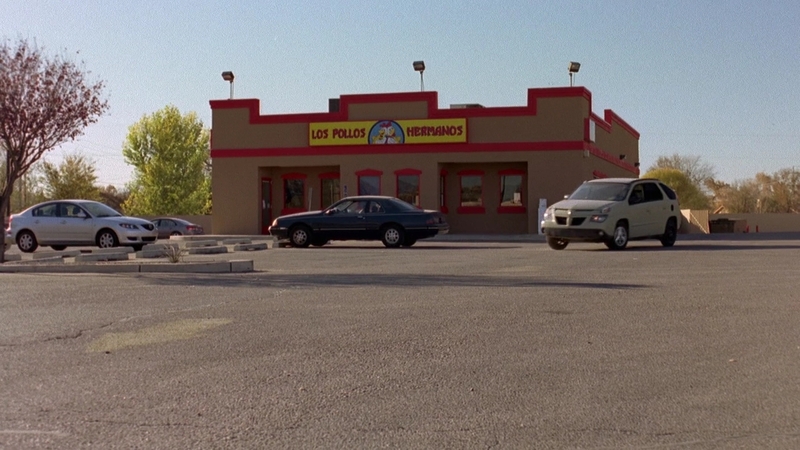 Walt and Jesse wait at Los Pollos Hermanos. 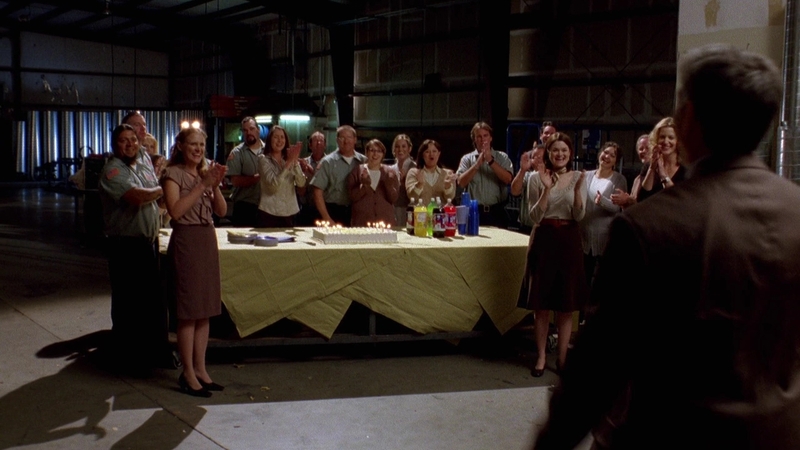 Ted is having a birthday party. 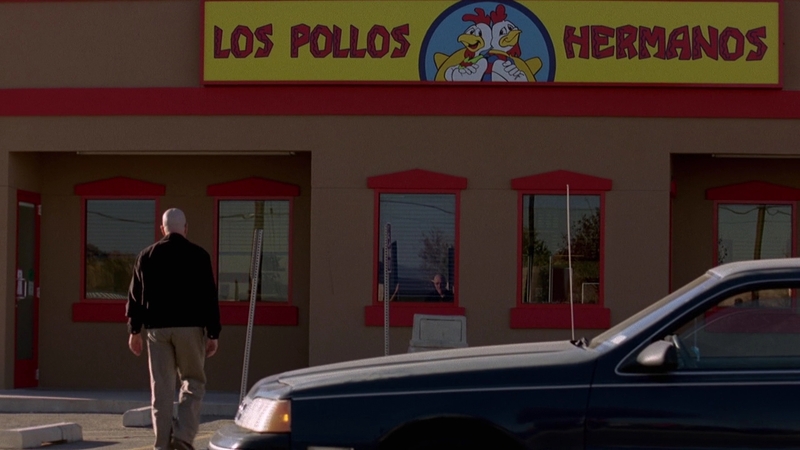 Walt returns to Los Pollos. 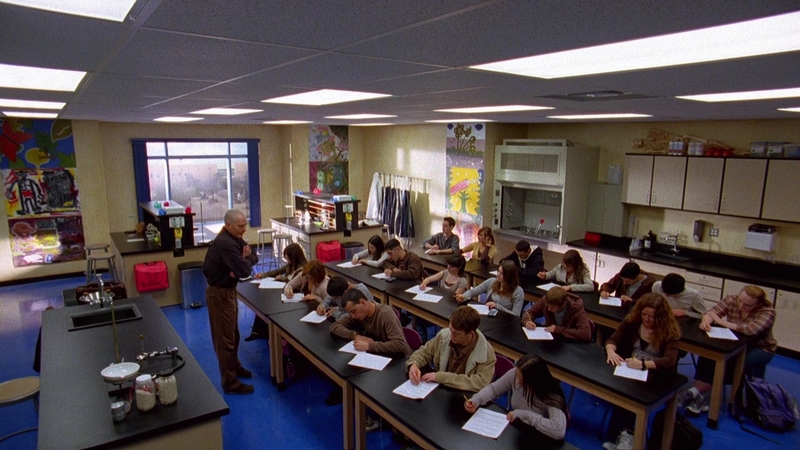 Walt's phone goes off in class. 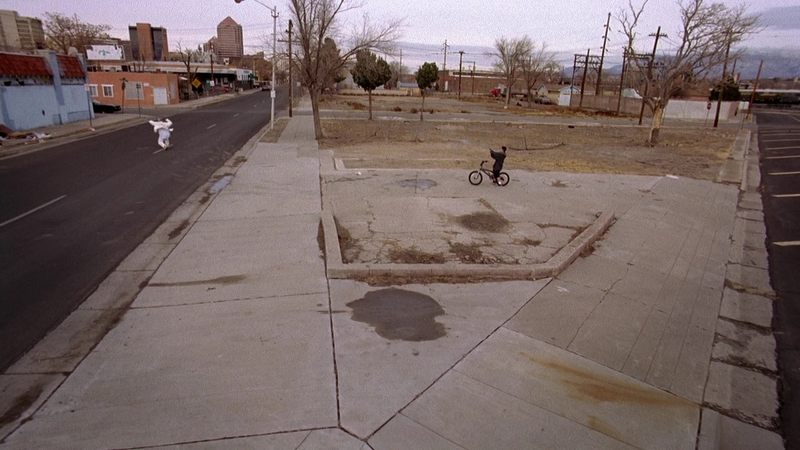 Walt tries to find Gus. 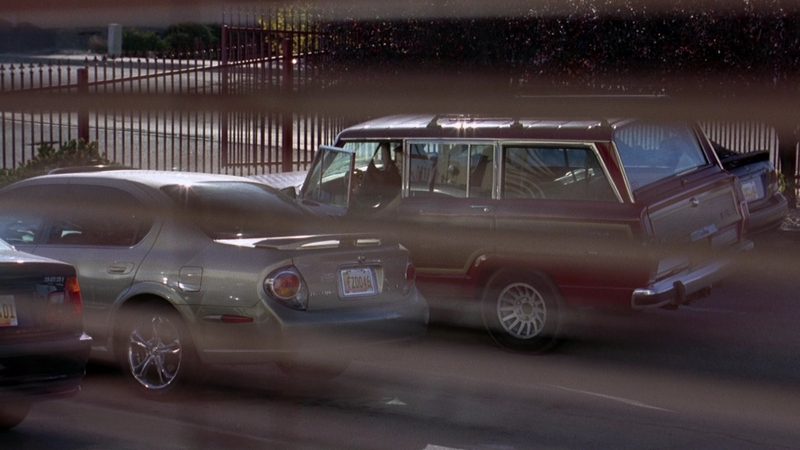 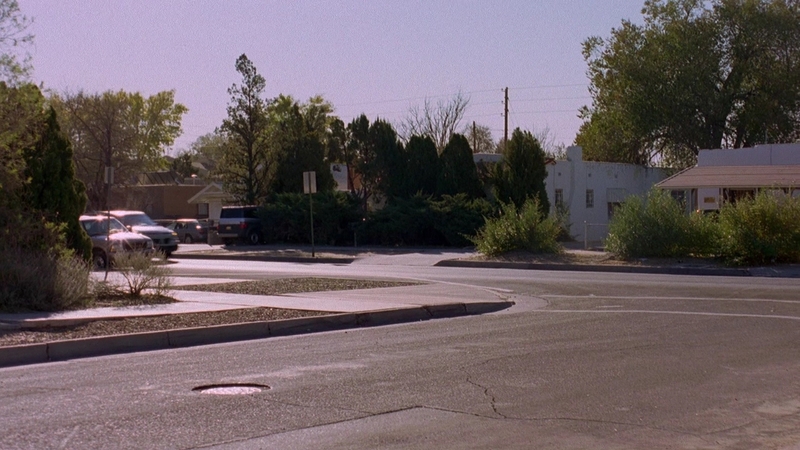 Walt rushes to Jesse's house.